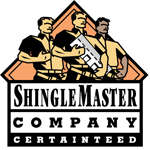 As a Shingle Master Company, All Professional Roofing highly recommends quality products such as CertainTeed.  And we need to be clear, we use the highest quality underlayments and accesories: Felt, Metal flashings, venting, ridge cap and nails. 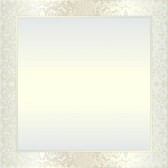 We also use any other quality brand if asked. Click on any logo to go to their website. 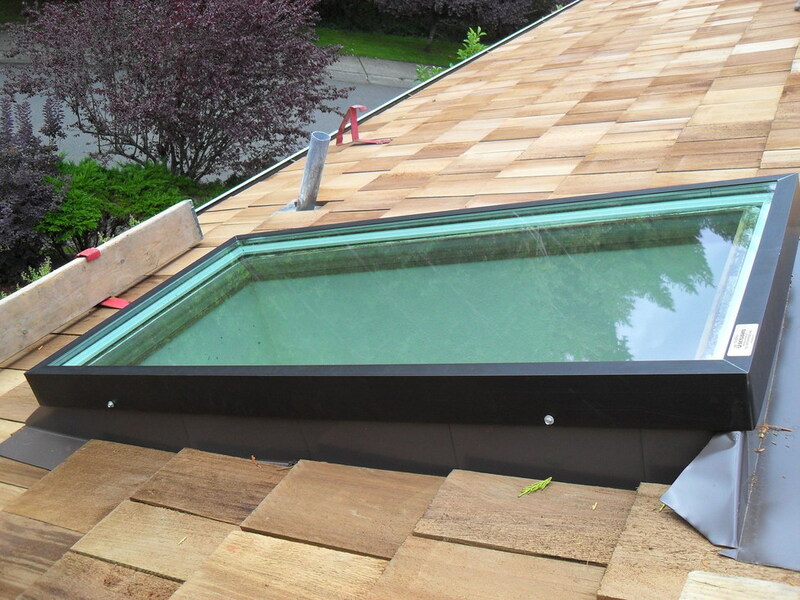 Skylights - Many of our customers install skylights in their new roofs as a way to add light, venting and value to their homes. 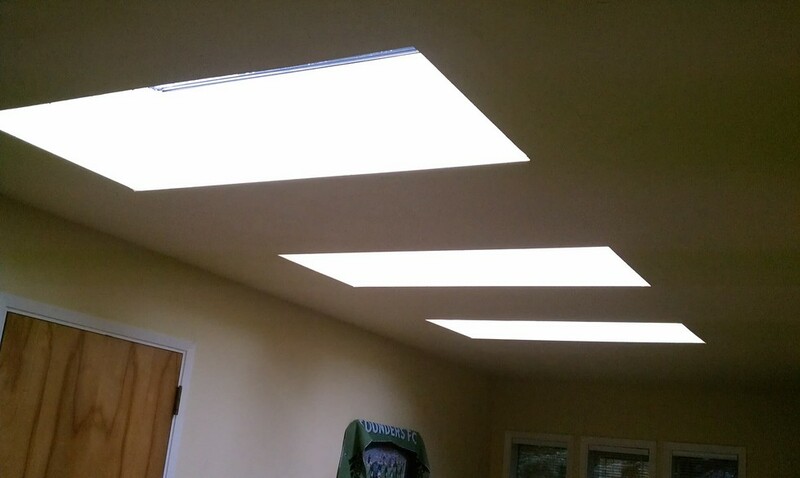 We will be happy to discuss skylight options with you as part of your roofing project – an excellent way to take advantage of the labor costs already associated with installing a new roof. 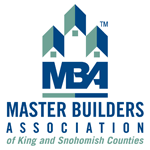 We get the most of the roofing materials from this roofing supplier. 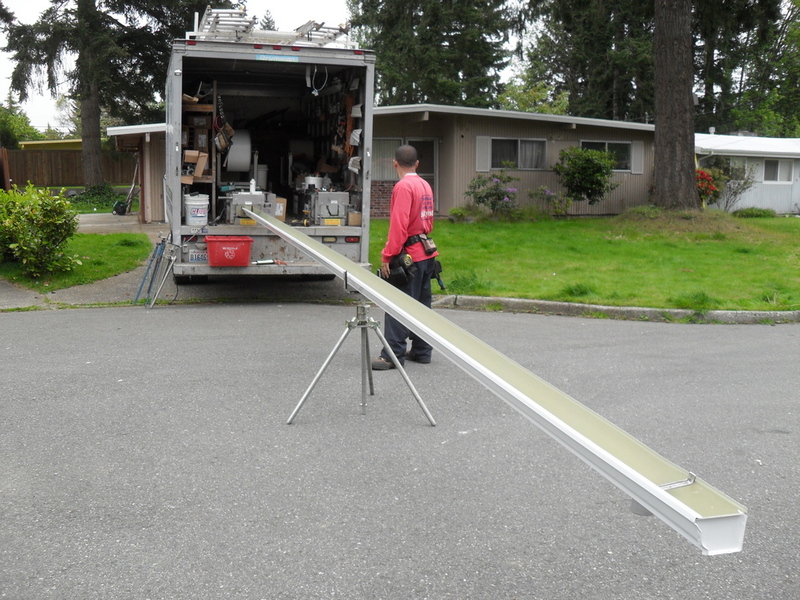 They always make sure that the roofing materials are loaded securely on the top of your home. 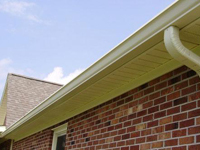 Continuous Gutters and Downspouts - Proper drainage is essential in a reliable roof. 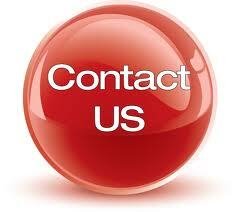 We will evaluate your current gutters and downspouts and make recommendations for new ones if needed. 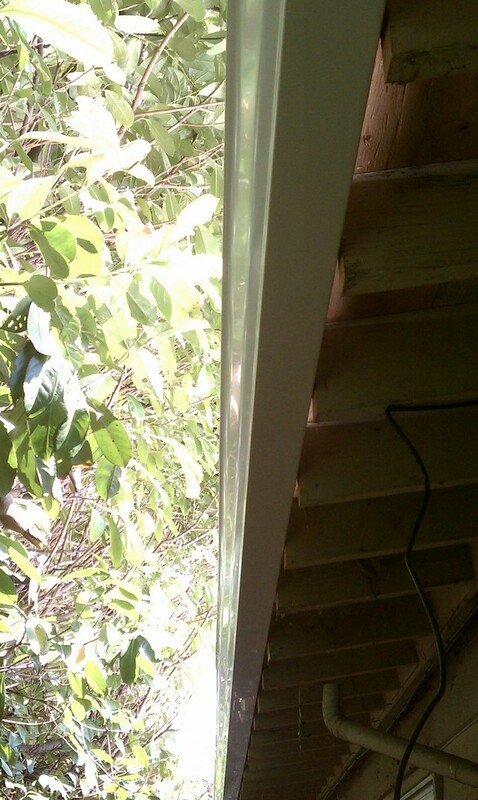 Continuous aluminum gutters are the most reliable on the market today.